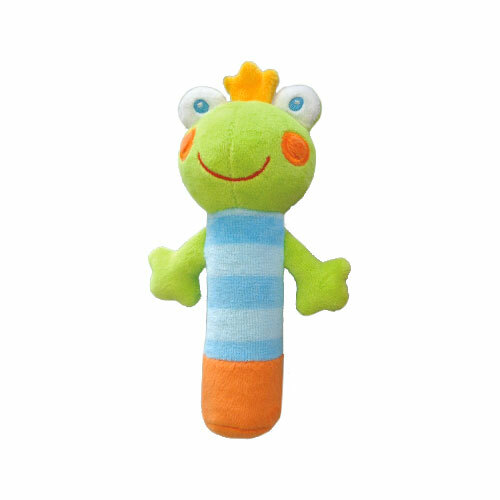 YOUR CHILD WILL ADORE OUR SQUEEZY! 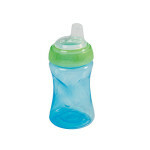 Categories: Baby Articles, Baby Artikel, Baby Toys. Your child will adore our Squeezy. It rustles and squeaks when you squeeze it. And the little butterfly’s wings make rustling sounds too. 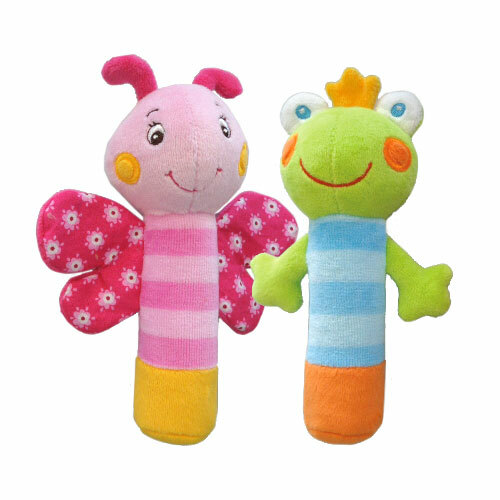 The Squeezy comes as a colourful frog or butterfly. 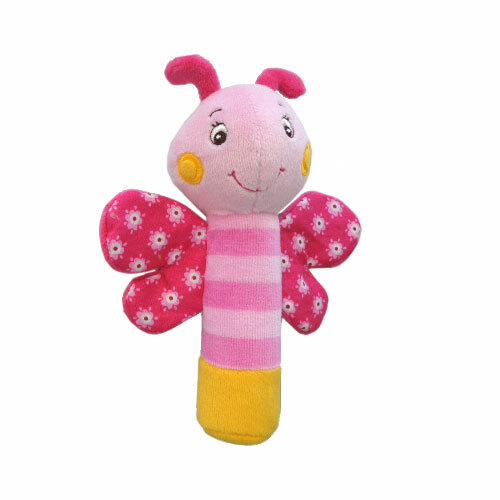 These sensory toys are made of high-quality velours fabric and are especially soft and cuddly. 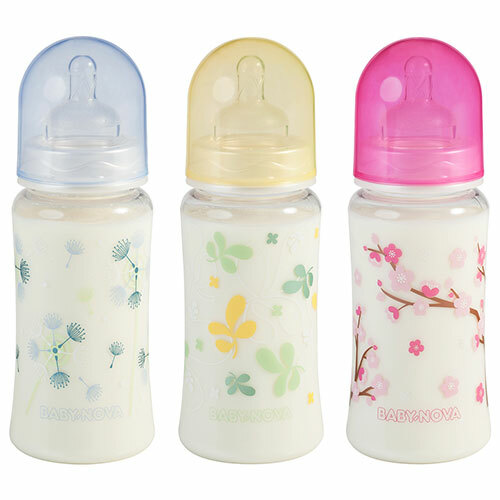 They are suitable for babies 3 months and up. Squeezy complies with the European Standard EN 71.